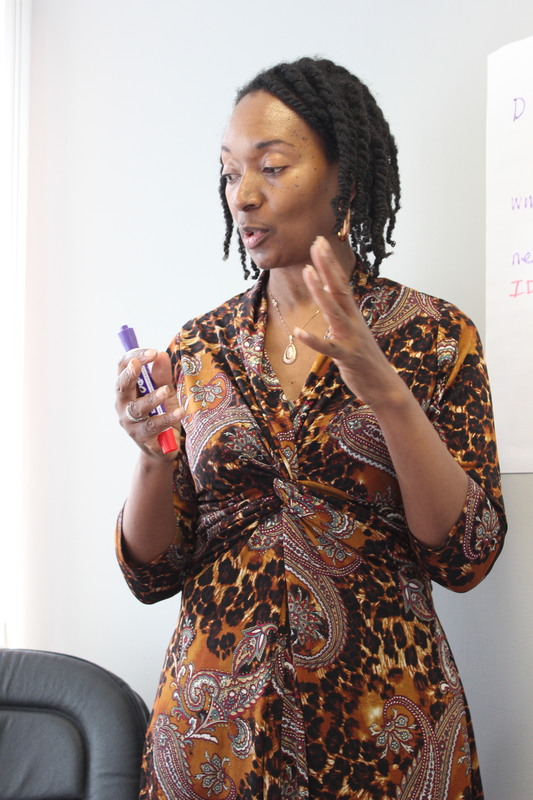 Find a Licensed Facilitator Near You! Finally get your business plan done and have fun doing it with these Right-Brain Business Plan® licensed facilitators from around the world. They are ready and eager to help you grow your creative business. Attend one of their Right-Brain Business Plan® workshops in your area or work with them individually. You can find out more about each one of these lovely leaders by clicking on their contact info. Before working with any of these facilitators please make sure to read the fine print that our left-brain lawyers had us include. 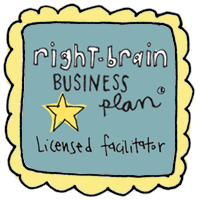 If you'd like to lead Right-Brain Business Plan® workshops in your area, find out more about becoming a licensed Right-Brain Business Plan® facilitator. To find out about upcoming workshops and offerings, you can download our free RBBP goodies and you'll get a subscription to the Artizen Coaching newsletter. We will also post events here and on the Right-Brain Business Plan® Facebook Page. 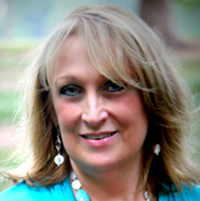 Lisa Dolce is a Small Business Coach, Launch Mentor and Licensed Facilitator of the Right Brain Business Plan ®. 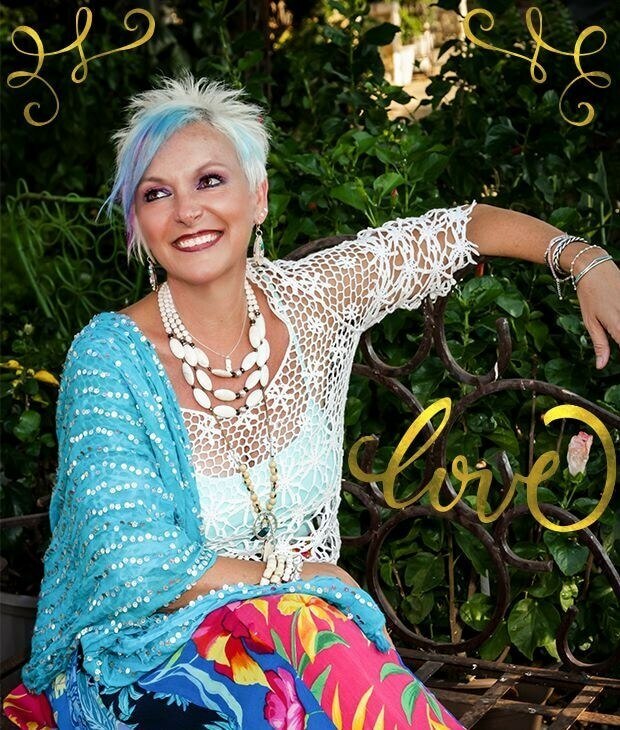 She helps heart-centered entrepreneurs bring together their brilliant ideas and beautiful gifts and talents to design, launch and grow their own profitable business. Sandra J. Filer, MBA, is an enthusiastic, high energy, believer in the human capacity to achieve whatever the mind can conceive. 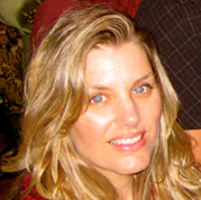 She specializes in working with creatives seeking fulfillment in their life and work. Her approach is heartfelt and effective in guiding her clients far away from their inner critic. 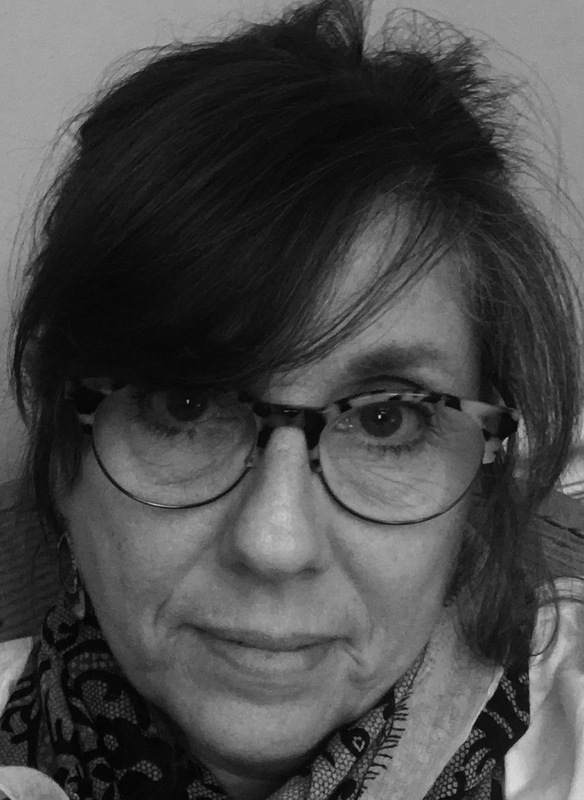 Karen Friedland is an artist, a teacher and coach. Her art business is comprised of original art and reproductions, gift art products, in person and online courses. Her masters in business administration (MBA) complements 3 years in mentorship with Jennifer Lee and 12 years as a creativity coach. 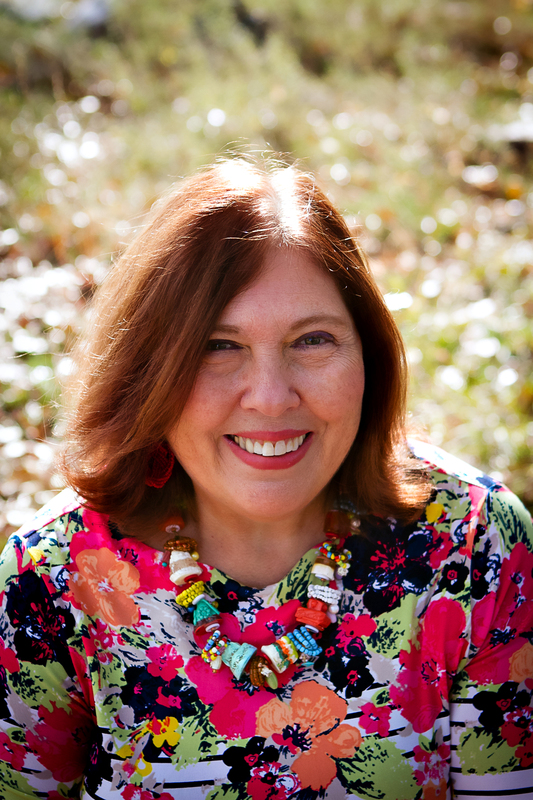 Susan Miller, PhD, LPCS is a professional life coach, Certified Kaizen-Muse Creativity Coach, entrepreneur coach, creativity therapist and seasoned psychotherapist. Susan offers coaching and creativity workshops that inspire expression of your uniqueness and passion in life/business. Strategies learned empower you to create your life/business vision with more joy and authenticity. With over 20 years of facilitating experience, from CEOs to Preschoolers, my passion is fostering an atmosphere of fun, quality, and excellence. I believe Dreams Do Come True and I know I can help you clarify your vision and purpose. Life is short---let's have fun! Unleash your creativity and potential. I bring decades of creative entrepreneurial experience to help my clients create a safe space, a place where it’s okay not to have everything figured out, and to trust that the tangled creative process will inevitably bring you to exactly the place you need to be. I am a massage therapist interested in growing my business. As a right-brainer, I have developed a clear professional vision, aligned a pathway, and am constantly taking action. The benefits have been amazing for my business! Now I plan to connect with other fellow right-brainers and share the RBBP process. 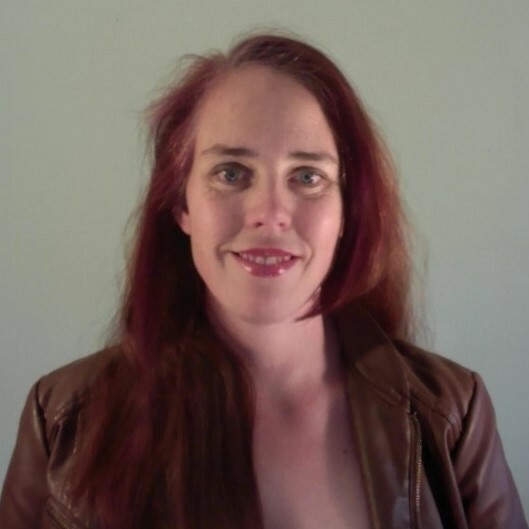 Making way for creative action, Amy Egenberger, MEd., CPCC is an educator, life coach, artist and founder of Spirit Out! Coaching. For more than nine years, Amy has been helping people tune into their inner wisdom in their work, relationships, art and home life to really ratchet up honest co-creative power. 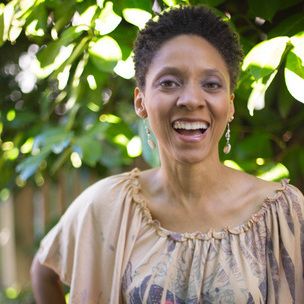 Tonya Tucker Collins is both the Creative Partner and Designer of The Urban Crafter. She has an extensive business background using her training design and facilitation skills to help creative business owners bond with the art of business designed their way. I help clients find their voice in business by connecting the left and right brain to maximize success. I am a Creative and college professor with 20 years in the nonprofit sector. My approach is playful and interactive using reflective and experiential methods that empower clients to build thriving businesses. 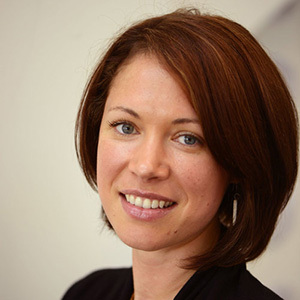 Cass Mullane’s calm, comfortable approach consistently yields positive results for clients. 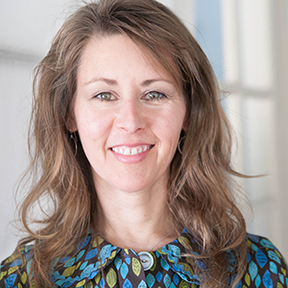 After two decades of corporate work, Cass built a thriving business and personal coaching practice, Prosper Creatively, LLC. Cass specializes in accountability and solid business skills for right brainers and creatives. She is also an active textile and mixed media artist and derives great joy in engaging both sides of her brain to maintain a pleasant life balance. 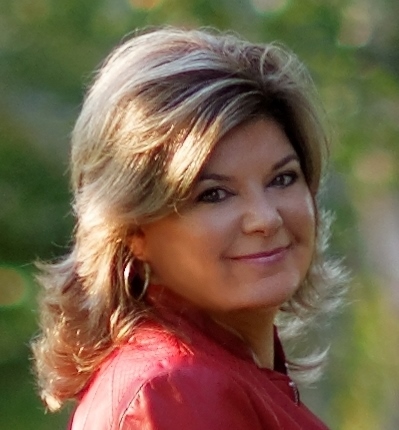 Tammi Spruill of Fruition Branding is a designer, branding guide and founder of "Your BIG Dream" groups. She lives with her husband and two kitties in the Bay Area of California. In her free time, she enjoys crafting, backyard fire pit chats with friends and wine tasting. You can find out more at http://www.fruitionbranding.com. I inspire people to take actions that improve their life and the world around them. My 13+ years of facilitation - Artist’s Way, SoulCollage®, Meditation, Labyrinths, and Sustainability - helps my clients take quantum leaps that access their authentic, creative selves, and let’s them hear and trust their inner wisdom. I empower women to start, build, & sustain businesses they love. I share. I teach. I guide. I strategize. I make handmade journals. I'm a printmaker and fountain pen collector. Double Capricorn • 3 on the Enneagram • INTJ • Tarot (The Chariot) I've been a RBBP Facilitator for 5yrs. I'm currently traveling the world with my husband, laptop, and art supplies. A longstanding resource for right-brainers, Judi knows the real issues that affect the daily lives of working artists. Her approach builds on innate assets, challenges ineffective assumptions, and encourages alternative approaches. The RBBP is a terrific tool and Judi is delighted to add it to her repertoire! I love working with creative women entrepreneurs, helping them to design a compelling business vision, a fearless finance plan and profitable business plan to build a sustainable, joyful business. I am an accountant with a creative bent and my favourite F word after finance is fashion. A serial entrepreneurial arty sparker who is continuously consulted by friends & stragglers for business startup support..."hey...I could do this for a living!" she one day thinks! Wanna lead Right-Brain Business Plan® workshops in your area and see your smiling face here? 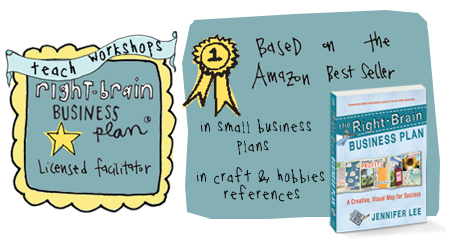 Find out more about becoming a licensed Right-Brain Business Plan® facilitator. Some left-brain legal fine print: The facilitators listed in our directory have completed the Right-Brain Business Plan® facilitator training program and have been licensed to use our material. However, they are neither employees nor independent contractors of, and are not formally or legally affiliated with, our company. Jennifer Lee individually, Artizen Coaching®, and Jenn & Brian Creative, Inc. does not guarantee in any manner your results when working with these facilitators. We expressly disclaim all responsibility for, and liability from, any disappointments or legal claims that may arise as a result of engaging any of the Right-Brain Business Plan® facilitators in our directory. 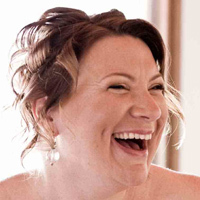 If you choose to engage one of these facilitators, you agree to release and hold harmless Jennifer Lee, Artizen Coaching®, and Jenn & Brian Creative, Inc. from any and all claims or demands related to the services provided by the Licensed Facilitator listed in our directory.